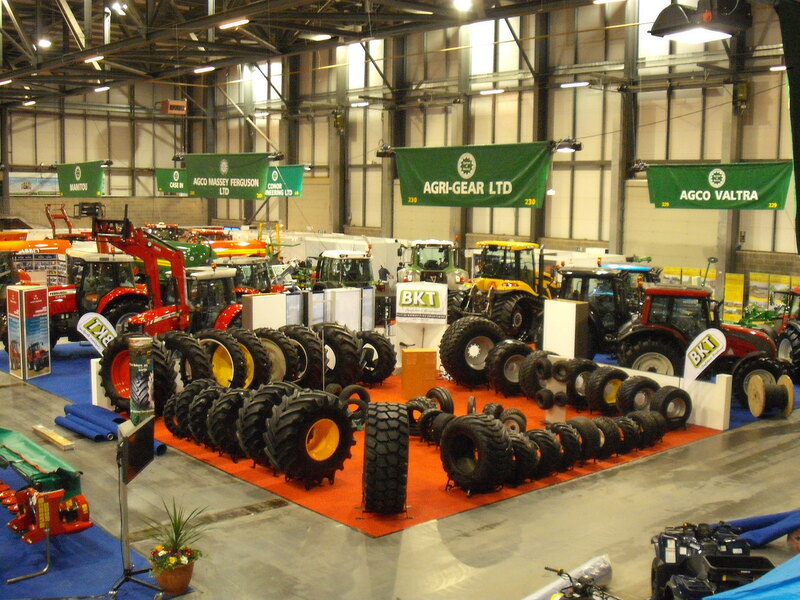 At Agrigear, we manufacture and modify rowcrop wheels at our on-site workshop. 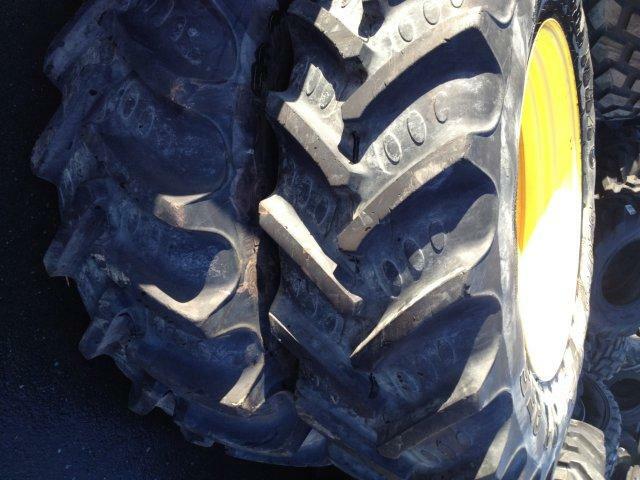 New wheels can be manufactured or existing wheels can be modified to suit rowcrop work. 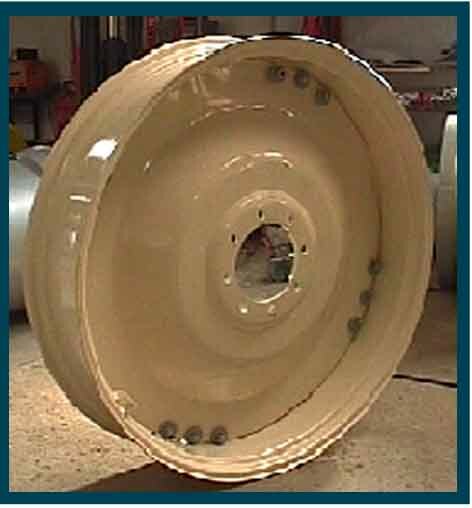 Wheels can also be reconditioned and sprayed to any colour. 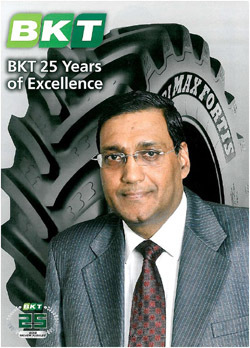 BKT Agrimax rowcrop tyres are available in many sizes form 28" to 52", suitable for tractors, harvesters and sprayers. 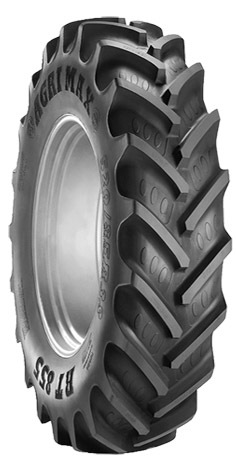 There are also sizes available to suit tractors over 200HP. Second-hand and 'as new' stock items for sale are now listed on the Agrigear website. 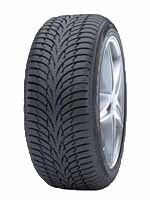 Items can be bought as wheels complete (rims+tyres) or tyres only. winner and a premium brand. Thurs 7th - Sat 9th February 2013;10.00am-6.00pm each day (closes at 5.00pm on Sat).